Our retailer of the week this week is Seasalt. 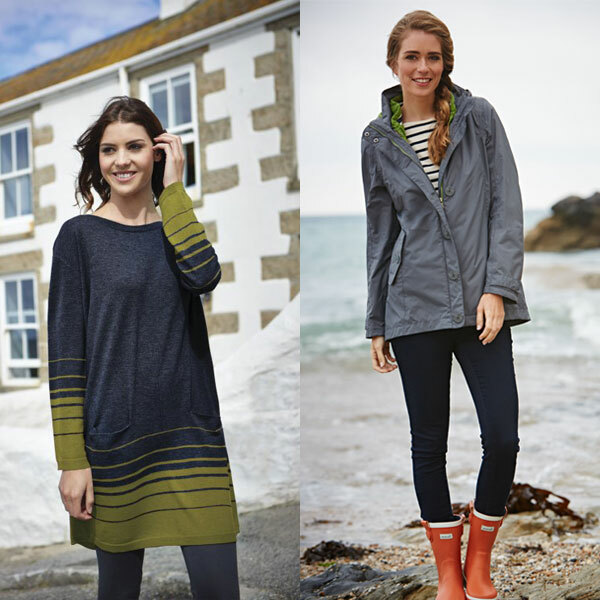 If you’re not familiar with the brand, Seasalt is an award-winning Cornish fashion brand producing beautiful women’s clothing, accessories and homeware. Their unique prints and very clever, practical designs speak of the landscapes, people and heritage of Cornwall, their daily inspiration. Designed by the sea for people everywhere!